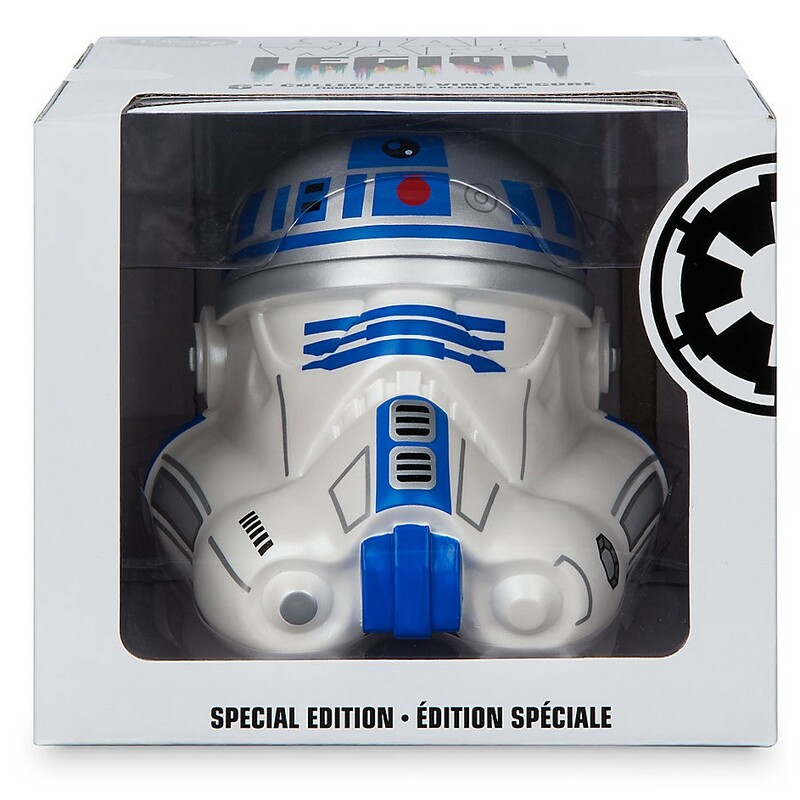 For the second year in a row, the Disney Store has released a killer Star Wars Day exclusive 6” Star Wars Legion Stormtrooper helmet! This special edition Star Wars Legion vinyl collectible reimagines the galaxy’s beloved astromech service droid R2-D2 as an Imperial Stormtrooper helmet. 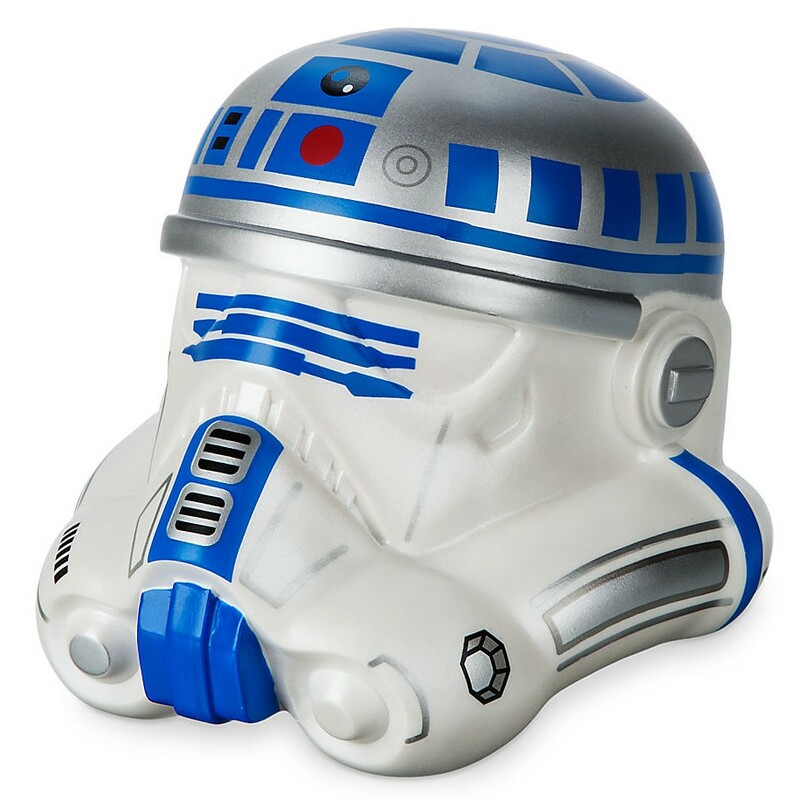 The Star Wars Day 2017 Exclusive R2-D2 Star Wars Legion Stormtrooper Helmet Vinyl Figure stands 6” tall and comes packaged in a full color window box perfect for display. This awesome figure retails for $24.95 at DisneyStore.com and all Disney Store retail locations.